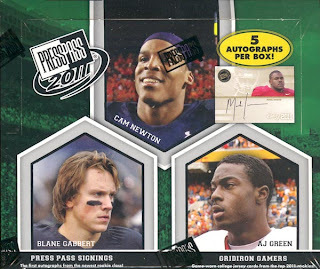 With the 2011 NFL draft just three weeks away, here's our SPEED-break™ of 2011 Press Pass Football cards. 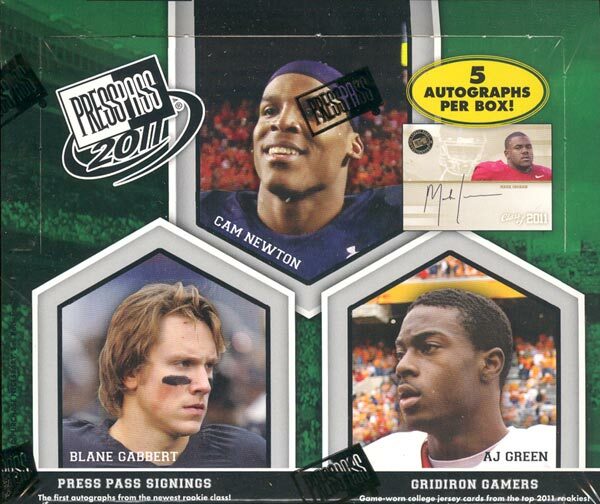 Five minutes, five on-card autos, one hundred and forty cards shown. This a nice blog. Thanks for sharing information about presspass.